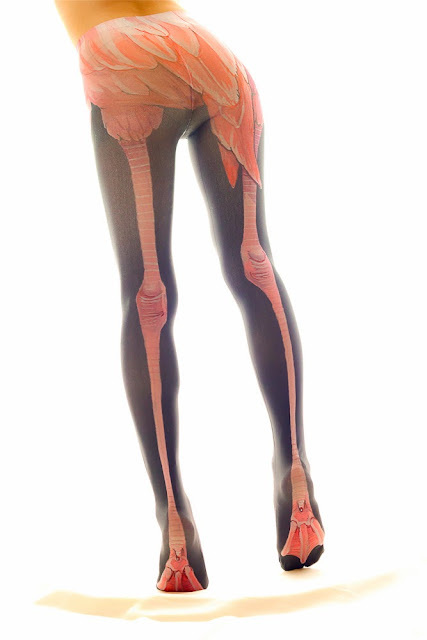 My friend Money has recently opened up a select store/cafe in Publika called "L.A.P" (Loud and Proud) and besides the many clothing selections from around the globe- Tokone Japan tights are one of it and my, my ... wouldn't this be PREFECT if it was a pants instead? Just look at all the details!- such a waste to be hidden under a skirt. You can purchase directly from Tokone's Japanese website or if you are in KL- L.A.P is retailing this for RM169. **updated: ...and I bought it!